The Woman in the Green Dress is a historical fiction novel about a woman whose inheritance leads to the discovery of a mysterious past with curious secrets – namely surrounding Australia’s first opal. 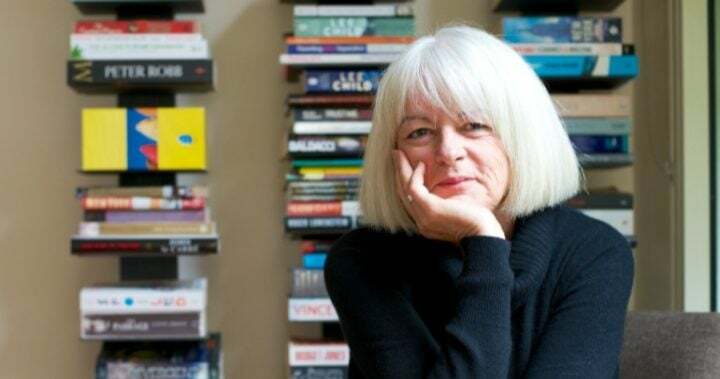 What inspired the idea behind the novel? First, an advertisement for a shop in Sydney owned by mother and daughter, Tost and Rohu, taxidermists and furriers. Established in 1860, they had museum and showrooms in George Street and Moore Street in Sydney where they claimed to have ‘the largest collection in Australia of Genuine Native Implements and other Curiosities’. They also offered ‘Birds, Beasts and Reptiles prepared and mounted.’ Fascinating! Second, a line in the introduction to the translation of Baron Charles von Hügel’s journal of his travels to ‘New Holland’ between November 1833 and October 1834. It stated that his journal was ‘written in the hand of an amanuensis’. A ghost writer! How exciting! Who was he? And third, that Johann Menge (1788-1852), a German linguist and geologist employed by the South Australian Mining Company is credited as being the first European to have found an opal in Australia … but what became of it no one knows! 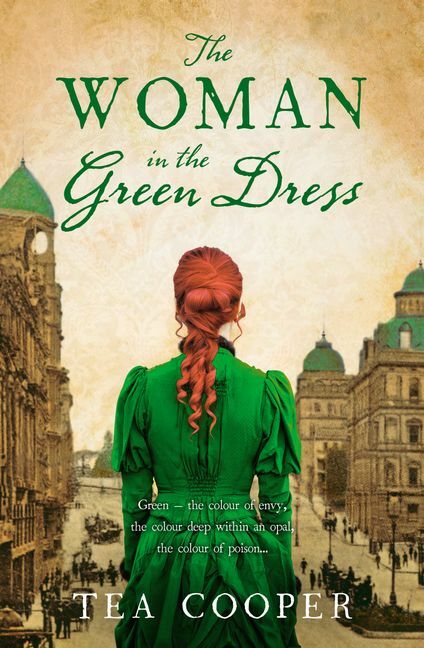 As The Woman in the Green Dress is a work of historical fiction, what research did you conduct when writing the book? What was your research process like, and what materials did you use? Initially I read the translation, by Dymphna Clark, of von Hugel’s journal. It was particularly relevant because it covered the area in which I live, where I set my stories. I searched for every reference I could find on Tost and Rohu, discovered that they were quite a force to be reckoned with and won many awards for their taxidermy both in Australia, the UK and US. I also read everything I could lay my hands on about the history of the Australian opal industry and Johann Menge. The National and State Libraries, the Australian Museum, the Australian Biographical Dictionary, Gutenberg and TROVE are always my starting points for materials. And for the 1919 timeline the Australian War Memorial staff and their website proved invaluable. And I mustn’t forget my local library who manage to source books for me from the most unexpected places. The book follows the story of various characters across two different timelines, both in a distant past – one set in 1853, the other in 1919. As a writer, how do you ensure you capture the essence and era of a time and place that you have never experienced or lived through? Living in the area in which I set my stories is a wonderful bonus. The Hunter and the Hawkesbury were first settled in the early nineteenth century and Wollombi was the administrative centre for many years. Fortunately steam ships and the railway put an end to that idea so nothing much has changed in nearly two hundred years. The road linking the Hunter and the Hawkesbury, built by convicts between 1827-1831 is still used. I walk the paths my characters walked, find a house where they may have lived, have a drink in the pub they stayed in, talk to the locals, hear their family stories and allow my imagination to do the rest. This book is set in Australia, as is the vast majority of your work. What about Australia’s landscape and history inspires you when writing? I was born and grew up in England and when I arrived in Australia at the age of 24 I knew I’d found home. The sky really is higher and the sense of space and freedom captivated me after a drab and dismal upbringing in London. For many years I lived in Sydney and then moved further north and finally found myself in the Hunter Valley. Prior to European settlement the area was a significant meeting place for coastal Aboriginal peoples and there are still many well preserved and significant sites in Mount Yengo National Park dating back at least 13,000 years. The town is also full of examples of Australia’s convict Colonial history. It is impossible not to be inspired. What is the last thing you read that really captivated you? Without a doubt The Clockmaker’s Daughter by Kate Morton, in fact I’ve read it twice. Firstly as a reader to immerse myself in the spell-binding Gothic tale and secondly, as a writer. I’m in awe of Kate’s ability to manipulate multiple, interconnecting timelines and characters through such an intricate plot then pull all the threads together to such a mesmerizing conclusion.